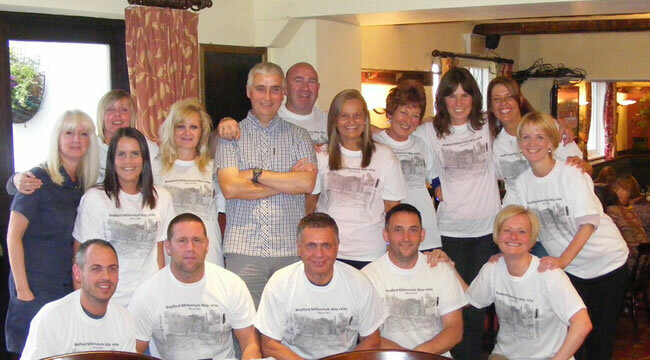 Blackburn Road Runners is an active, friendly club made up of runners with a wide range of ages and abilities. The club was originally founded in 1986 and currently has around 300 members. Blackburn Road Runners is affiliated to with England Athletics. The main aim of our club is the promotion of running in the Blackburn area, whether it be for competition or just to keep fit and active. We offer mentoring, companionship, encouragement and advice to all runners at any level. We have different paced groups and as long as you can run at least 3 miles at any pace you’ll be fine joining us! 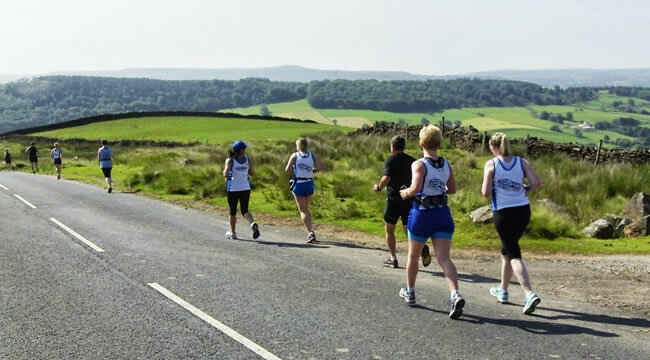 We cater for individuals who are looking to improve their general fitness or participate and compete in road running, cross-country & trail running, fell & hill running and relay races – from 5k to ultra-marathon distance. Furthermore, our social activities are superb and the envy of other clubs. During the year the club organises a winter calendar and a summer calendar with social runs and races on a regular basis. An awards system exists so that runners can aim to achieve set levels at different distances. There are also annual awards for a Club Championship. The club usually meets on the compound to the left of the main car park near to the running track at Witton Park Arena, every Wednesday at 6.50 p.m. to start running at 7.00p.m. We usually run approximately 5-7 miles and then go straight for a social drink and a spot of hard earned supper at Cherry Tree Cricket Club. About once a month we meet at a different venue (usually a country pub!) for a social run and a bite to eat….hence it’s adopted name ‘Run and Eat’! On these nights, there is generally a smaller group of club runners at Witton Park for a more informal group run.